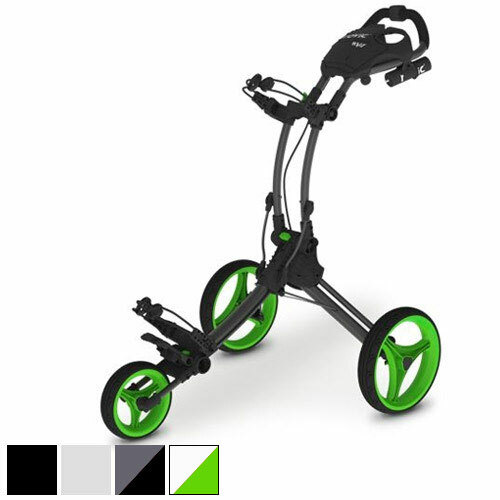 Rovic is an exciting new direction of push carts that provides first-class design at a great price. 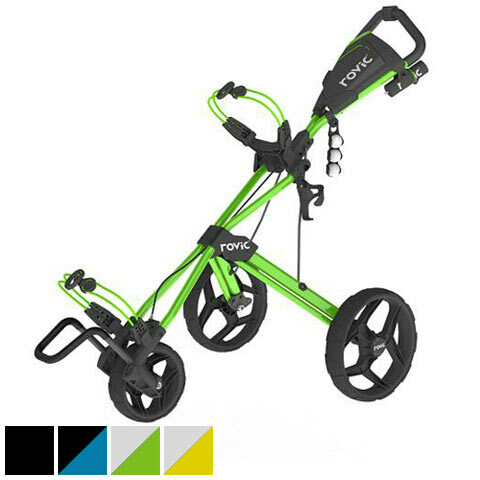 Rovic’s fresh and edgy styling incorporates angular lines with a modern silhouette. 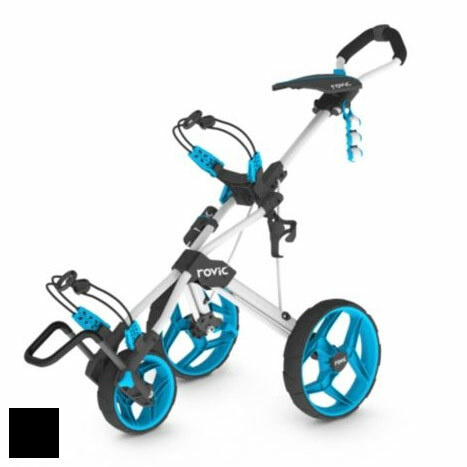 In addition, all Rovic components and accessories are assembled with highly robust and resilient parts, all without taking away from the streamlined, lightweight frame. 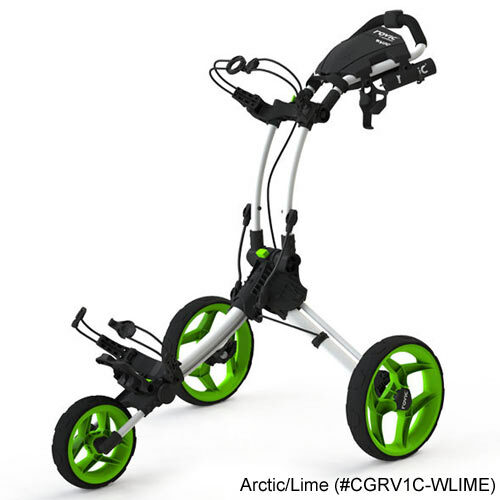 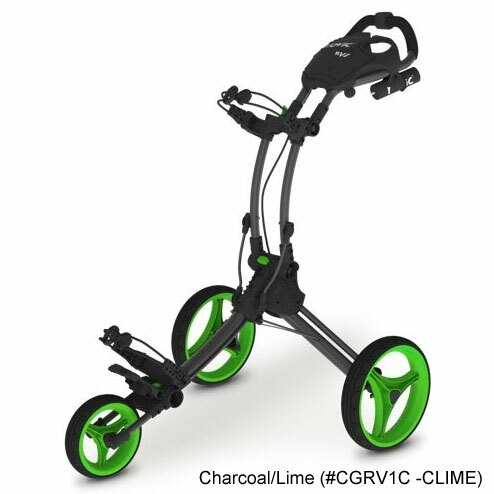 The RV1C is Rovic's entry in to the compact push cart market. 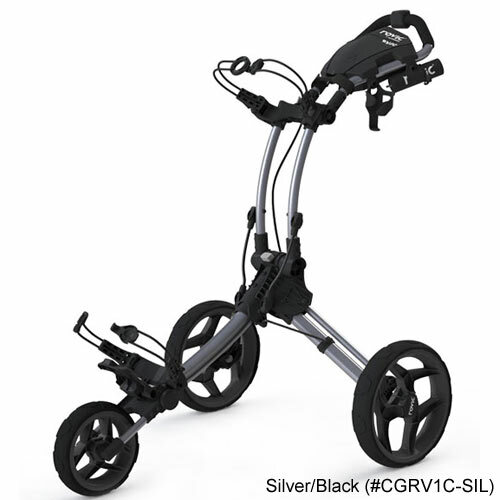 Featuring the same quality design and materials as the other Rovic carts, the RV1C collapses down to 24"x15"x13".